Rovey Farm Estates Homeowners Association, is a beautiful community with 797 homes. 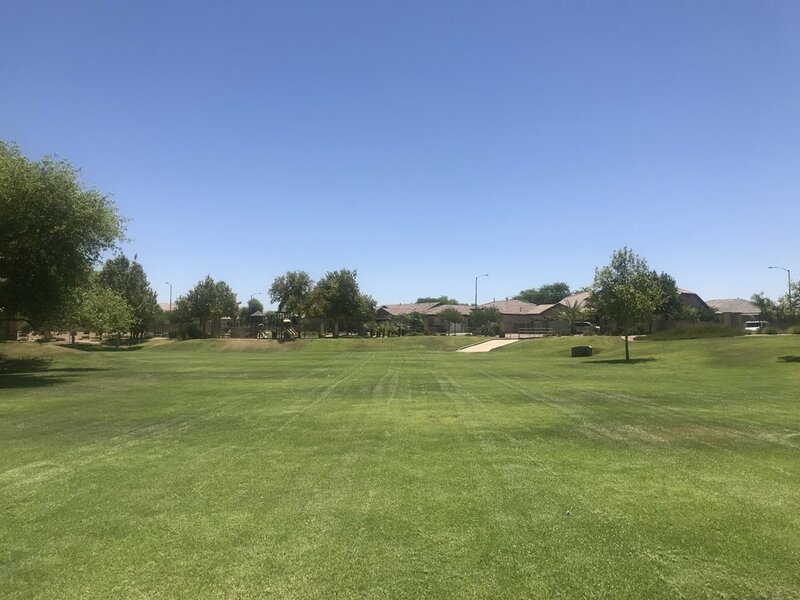 It is located in Glendale, Arizona just minutes from West Gate and the Cardinals stadium. 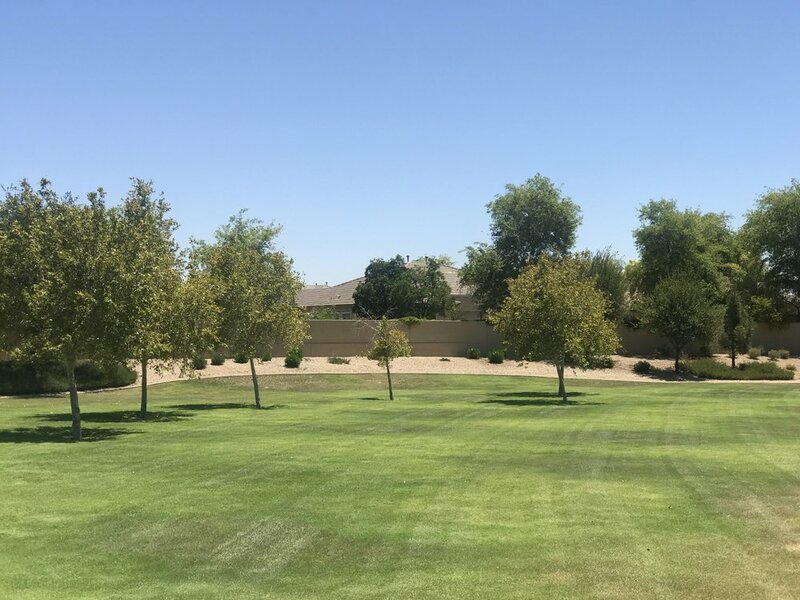 Composed of 1740 trees and 38 acres of beautifully manicured landscape enjoyed by the whole community. 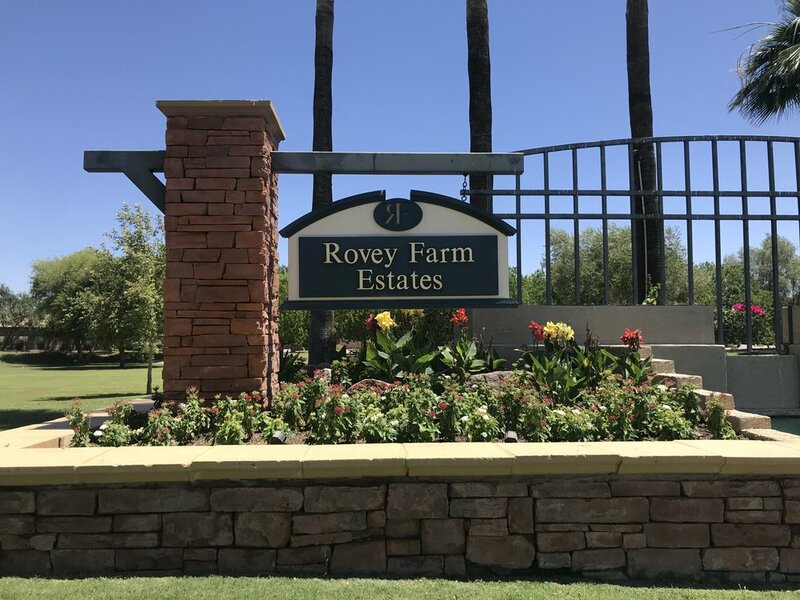 Rovey Farm Estates has been a valued client of ProQual Landscaping since 2017.